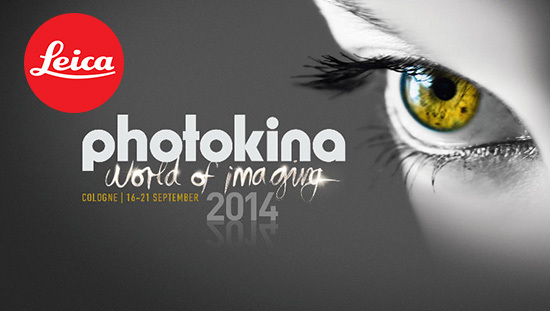 At Photokina 2014, Leica will announce a list of new cameras and lenses. Below is the list of new products for Photokina 2014. Next Next post: Samsung NX1 Announced, Available for Pre-order for $1,499 !